The iPhone includes a built-in Find My Phone feature for locating and tracking your iPhone through iCloud, but the iCloud service must be enabled before your iPhone become lost or stolen, if not, then you are unable to locate your iPhone with iCloud. Luckily enough, apart from using iCloud, we have 2 free and effective ways covered in this post guiding you to track your lost iPhone 7/7 Plus/6s/6s Plus even without iCloud and app, you can choose the convenient and available, for that matter one. You probably know that Google will collect all your location data from your iPhone and then put it onto a map, which makes it accessible to you as well. If you have Google Maps installed as well as location reporting and location history activated on your iPhone, then this Google Timeline can be very helpful to locate your lost or stolen iPhone. Now by following the next 4 easy steps, you will track a stolen iPhone even without iCloud using Google's Timeline. Step 2: Choose the present date on the top left section. Step 3: Then you'll see a list of updated location history for the whole day. Just scroll down and find the latest one. 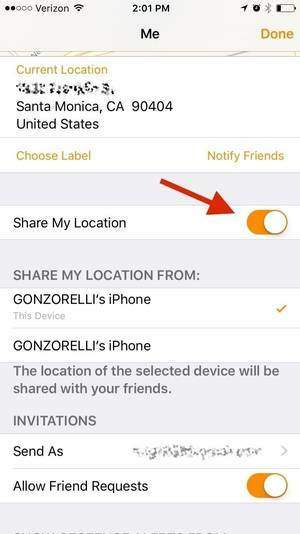 Step 4: Here, you can learn whether your phone location is moving or staying still, if the location is same as the previous update one, then just go and get it, if not, we suggest you to contact the authorities and get them to help you retrieve your (apparently) stolen device. Normally, each iPhone has a unique 15 digit code, called IMEI number and this number can be accessed by entering *#06# on your phone’s call screen. This number code cannot be altered or removed from your iPhone, making it easier to locate a lost iPhone without iCloud even if it is being used with another SIM or being powered off. 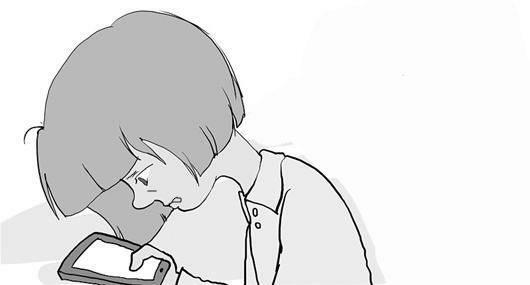 Once the phone is located, you can request your service provider to block it from being used or report your IMEI number to authorities, so that they can contact you if the iPhone is found. It’s not easy, but it’s very possible and worth a try. Now with these two free solutions, I believe you are capable of finding a stolen iPhone without using iCloud service. To nip in the bud, we suggest you to form a habit of backing up your device and erase your sensitive and personal data regularly in case others access your phone once it has been lost or stolen. To completely have your info erased and cannot be recovered any more, iCareFone Cleaner can fully meet your needs, its Full Data Eraser feature focuses on 100% wiping all sensitive including bank account, password and personal information whilst prevent them being recovered by any kind of data recovery tool from your device. Just give it a try and it won’t let you down.